High quality 0.1" grey ribbon cable with a red strip marking the leading edge. 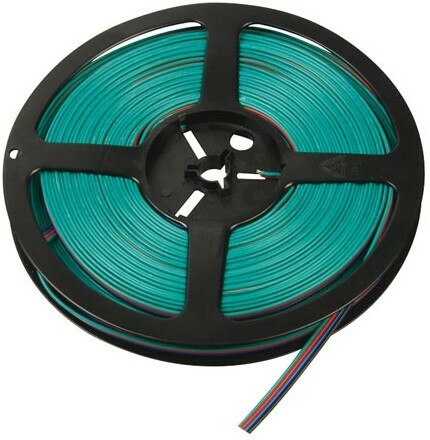 This cable is suitable for use with all of our IDC and 'D' connectors. It is ideal for making inter connecting leads between printed circuit board's to hard drives, CD-ROMs etc. UL AWM Style 2651. Supplied on 100ft (30.48m) reels.